Sofas, tables, wardrobes pretty much anything you need a quote for we can help! So how does it work? 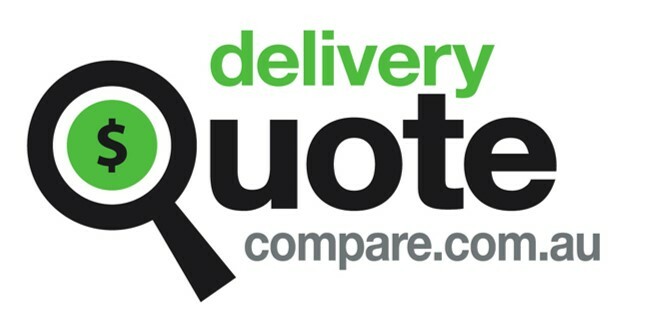 Well you list your item on the site, couriers then enter quotes which come out via email. You can then view the transport providers profile and read feedback from other customers. The current quote can be seen by competitors on the site who can enter a lower bid should they wish. You’re under no obligation to accept any of the quotes.